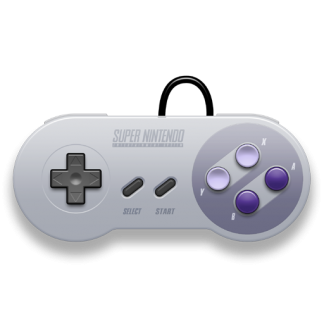 There was something magical about every NES game released in the first year of the system’s life. 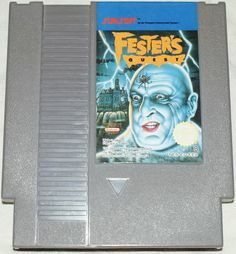 For those of us that cut our teeth on the Atari 2600 and its contemporaries NES games were on a completely different level. With each new release the foundations of many of the genres we still enjoy today were being laid down. The beat ‘em up genre wouldn’t explode in popularity for a few more years with Renegade and Double Dragon’s release but Kung Fu could be considered the first and the mold that everyone would follow. Thomas girlfriend Sylvia has been kidnapped by Mr. X and now he has to work his way through the five floors of his stronghold to save her. 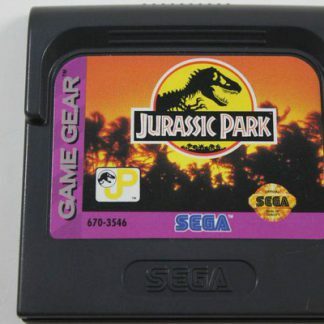 For such a simple game it has a bit of a history in terms of its name. 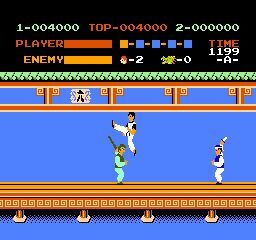 In the arcade the game was known as Kung-Fu Master. In Japan Kung Fu Master is known as Spartan X and is based on the Jackie Chan movie Wheels on Meals. Since he had yet to make his American debut that story was dropped for the more generic Kung Fu title. Regardless of its name Kung-Fu is possibly the first beat em up and would inspire the legions of games to come. 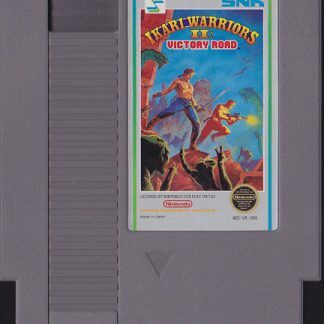 As an arcade port the NES version is a faithful recreation of Irem’s classic and the best of all the 8-bit conversions which shouldn’t come as a surprise as Nintendo did the honors themselves. Of course I wasn’t aware of any of this history when I played the home port in 1986. Although simple by today’s standards Kung Fu was among that early batch of game’s that shaped my gaming skills into what they are today. 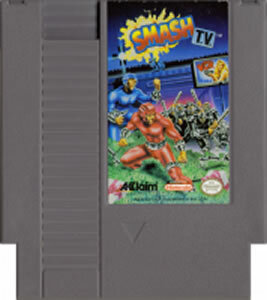 The proper usage of specific attacks, enemy patterns and prioritization, and a steady ramp in difficulty, these were the hallmarks of a well-designed game. While I wouldn’t recommend it today as the genre has evolved so much from these humble beginnings it deserves to be recognized for what it managed to accomplish back in 1985. Thomas is armed with a standard array of martial arts moves: a punch, kick, jump kick, and a leg sweep and that’s pretty much it. There are no weapons to obtain or health pick-ups to save you, just your god given talents. It seems a bit unfair as the enemies are armed with all manner of weaponry that can sap your life bar in chunks but this was an arcade game; stacked odds were the order of the day to get you to pump more quarters into the machine. Luckily with keen observation and fast fingers bare knuckle brawling is all you’ll need. The game is designed in such a way that there is almost always one preferred attack to defeat an enemy and walk away unscathed. The generic thugs will grab you and drain life so kicks are an easy way to keep them at a distance. The annoying knife throwers have a habit of hanging back while the other enemies swarm. As the levels progress and more enemies such as, uh, midgets and dragons you’ll need to prioritize who is dealt with first. While the levels are short you have to complete them with a single life bar, something that isn’t always guaranteed. Some levels eschew human combatants entirely and opt to pit you against animals such as flies and dragons (what the hell is Mr. X doing in that pagoda?). These are trickier to deal with as their angle of attack is different. The bosses as well have particular patterns they follow and combined with their ability to inflict massive damage can be tricky. But in the end Kung Fu is still a simple game and with skill can be conquered in less than 10 minutes. 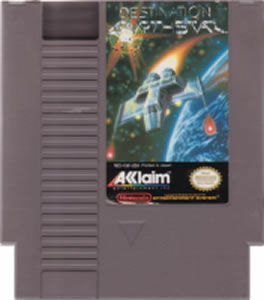 At 5 levels there simply isn’t much to it and the game will endlessly repeat with an increase in difficulty each time. To be fair this was an issue nearly all of those early titles faced. I almost feel bad attaching a score to this review . You could look at Kung Fu as an important milestone in video game history as deeper brawlers would follow soon after. It might have created the beat em up genre but today there is little reason to revisit it.